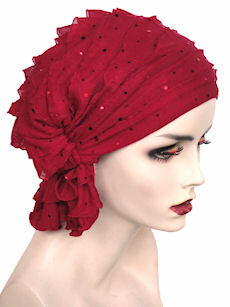 The home of stylish and comfortable head wear specifically designed for people experiencing hair loss. Natural fabrics combined with stylish designs , elegant colours and fun prints create a collection of products versatile enough to give you everyday comfort while also keeping up with the latest fashion trends. 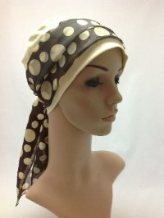 If you are looking for stylish and comfortable head wear including wigs, scarves, turbans and much more, you’ve come to the right place.We provide wigs for cancer patients, chemo hats and other stylish headwear for people experiencing medical hair loss. 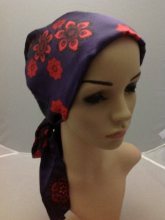 Our range of hats for cancer patients are fashionable and comfortable. 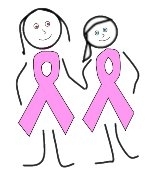 Pink Sisters are here to help you look and feel comfortable during hair loss. All our products are designed with you in mind and are well-made and affordably priced. Hair loss can occur for a number of reasons. Pink Sisters understands that you still like to look good and feel comfortable whilst experiencing hair loss, regardless of the cause. That is why we offer a wide range of fashionable headwear, including wigs, hats and turbans for cancer patients, in the hope of accommodating your individual and personal style. It is our goal to help you feel comfortable and provide products that suit your tastes. Our wigs are natural-looking, stylish and affordable and can be worn with or without existing hair. 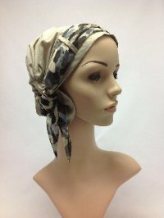 For chemo hats, turbans for cancer patients, wigs for cancer patients, soft stylish scarves and a range of other headwear items, Pink Sisters have got you covered.